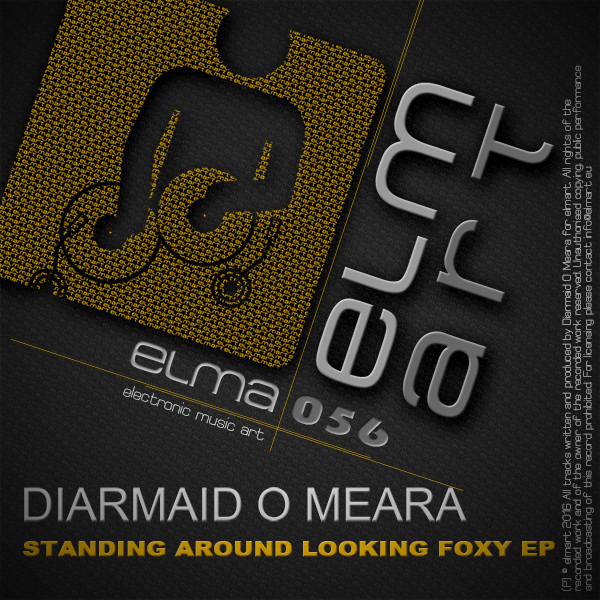 One of Irelands most notable international techno acts, Diarmaid O Meara has been pushing his brand of intense and driving techno throughout European clubs and radio shows since appearing vividly on the scene in 2010. Now he has his elmart comeback with a great three tracker called 'Standing Around Looking Foxy'. After his great 'Rocking Dynamo EP' 2014 Diarmaid will release a straight banging EP wih massive basses and unique synths on 31st of March 2016. Huge support by Patrick DSP, Dave The Drummer, Joseph Capriati, Twist3d, GabeeN and many more! !